3. Rational Expectations and Inflation Sargent, Thomas J. 4. 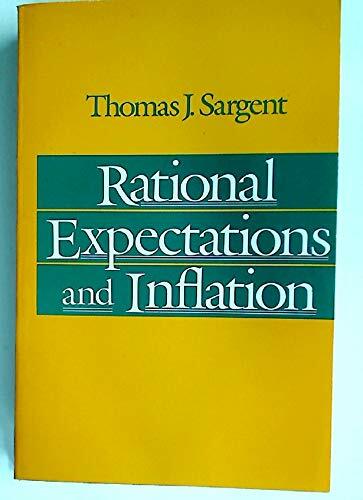 Rational Expectations and Inflation Sargent, Thomas J.